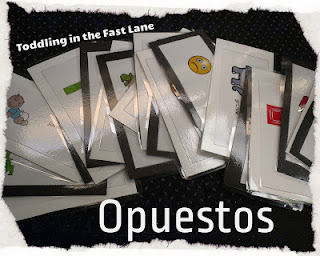 I love all the posts from last week's "Linky Lunes Número 3!" I look forward to seeing what posts will show up in the links below . . . I have learned so much and gained inspiration from all the bloggers who have shared. Here is a recap from last week. 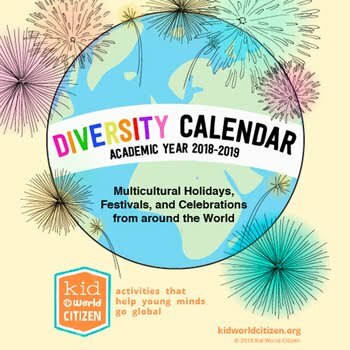 The Piri-Piri Lexicon shared a great post about bilingual books--how to choose them, how to use them, and and what other bloggers have to say about it. 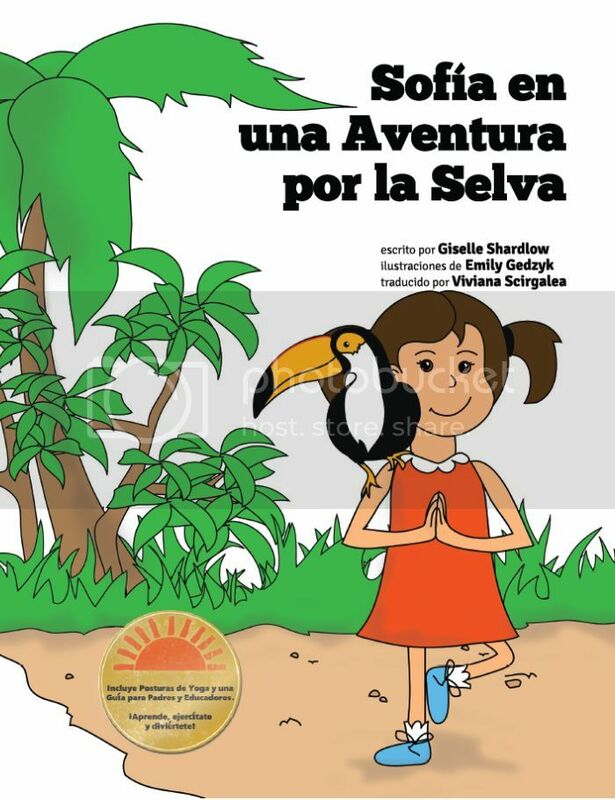 Be sure to read this post for great ideas of bilingual books in many languages. Toddling in the Fast Lane linked up this great lesson plan for learning los opuestos in Spanish! The post is complete with games to play, cards to print (from Spanishplayground.net) and a book to go along with it all. 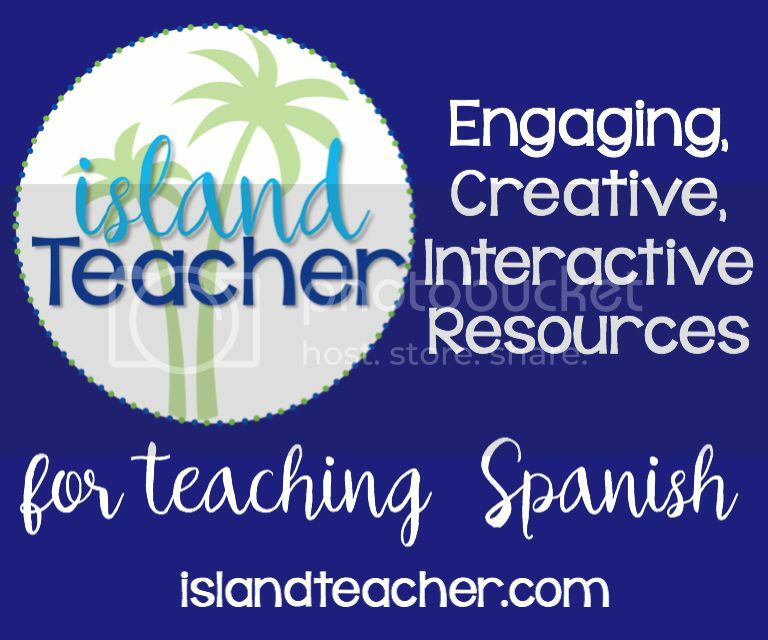 This would be a great lesson plan for you and your kiddos, even if you are learning Spanish yourself! 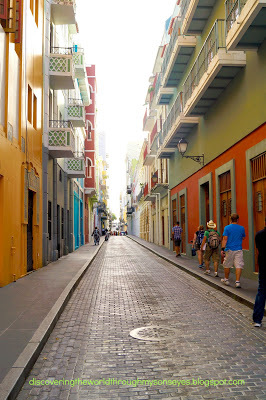 Have you dreamed of walking the streets of San Juan in Puerto Rico? I have! That's why I loved reading this story from Discovering the World through My Son's Eyes about their family's recent immersion trip to Puerto Rico. 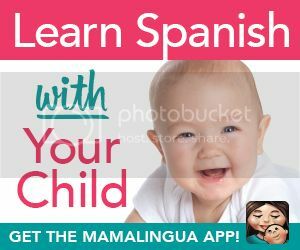 You should definitely read this post if you are looking for encouragement and ideas for raising bilingual children. 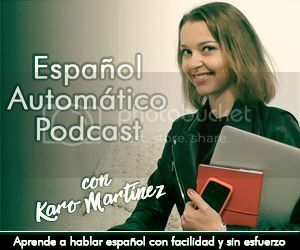 What bilingual things have you been up to lately? 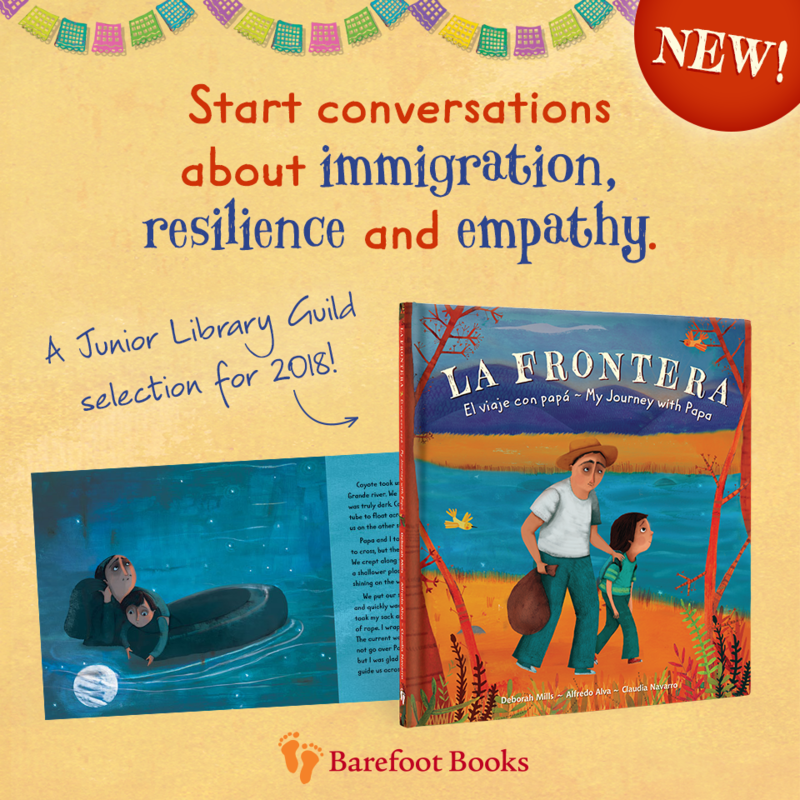 What books have you read that really encouraged you in your bilingual (or raising bilinguals) journey? 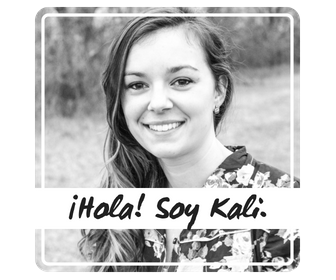 Share any tips, ideas, or questions you have about being bilingual or learning language!